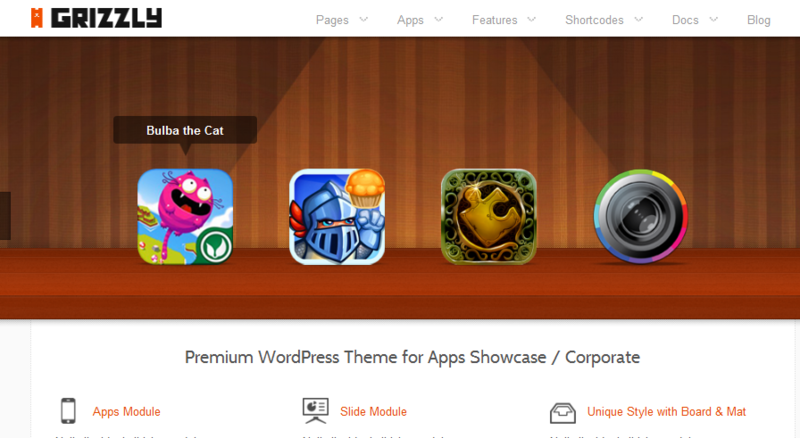 September 16th in Theme Lists, WordPress Themes by Wordpress Jedi . Metro Vibes: a modern theme for creative agencies, app portfolio sites, and other comparable sites. It is jQuery powered and takes care of image resizing for you. You get custom widgets too. Ink Theme: a simple, clean, and beautiful portfolio theme with a responsive layout, theme options panel, custom widgets, video support, page specific backgrounds, and more features. Volumes: a colorful portfolio theme you can use for app sites, designs, artworks, and everything in between. 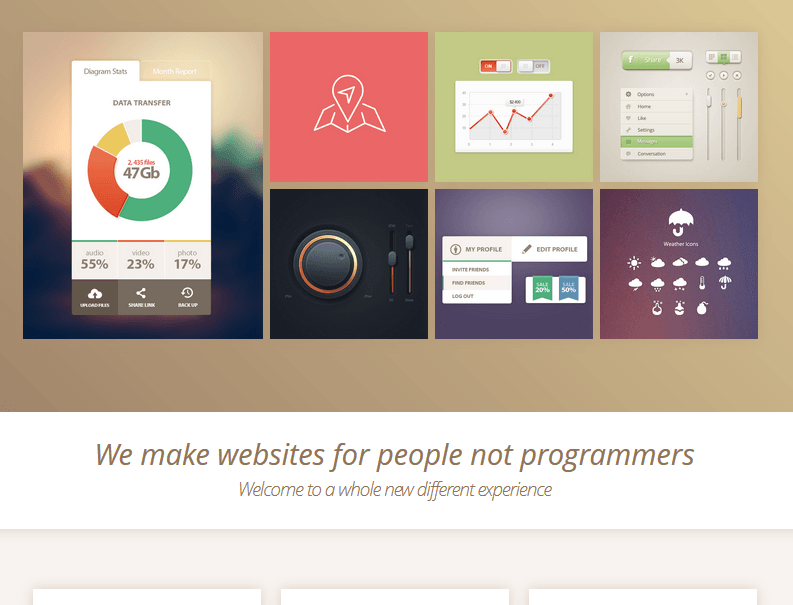 The theme has a responsive design, custom background support, built-in SEO options, and many more features. Appster: this theme has 7 widget areas and 7 custom widgets. You can upload logo, switch skin, and disable specific sections from the theme’s options panel. 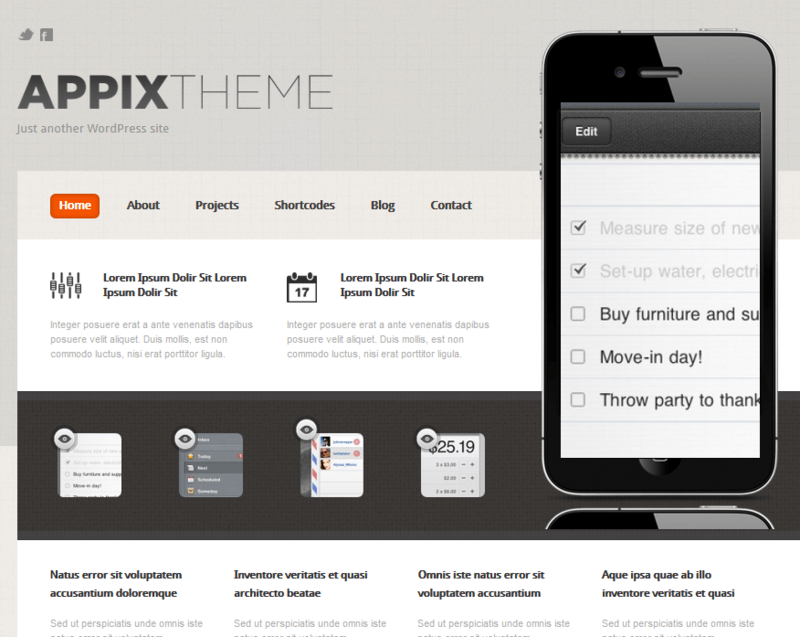 Appix: a clean theme for small businesses building and promoting their own apps. It is social media friendly and fairly easy to customize. 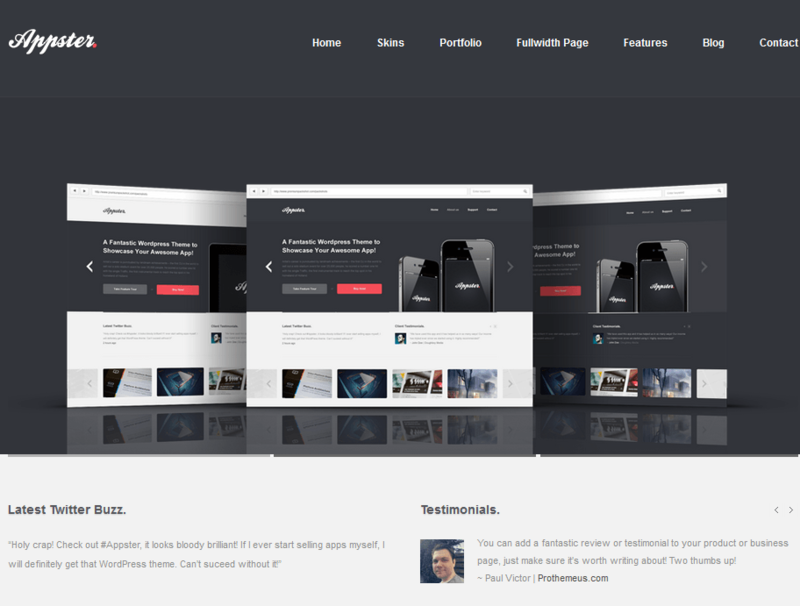 Provides support for testimonials too. 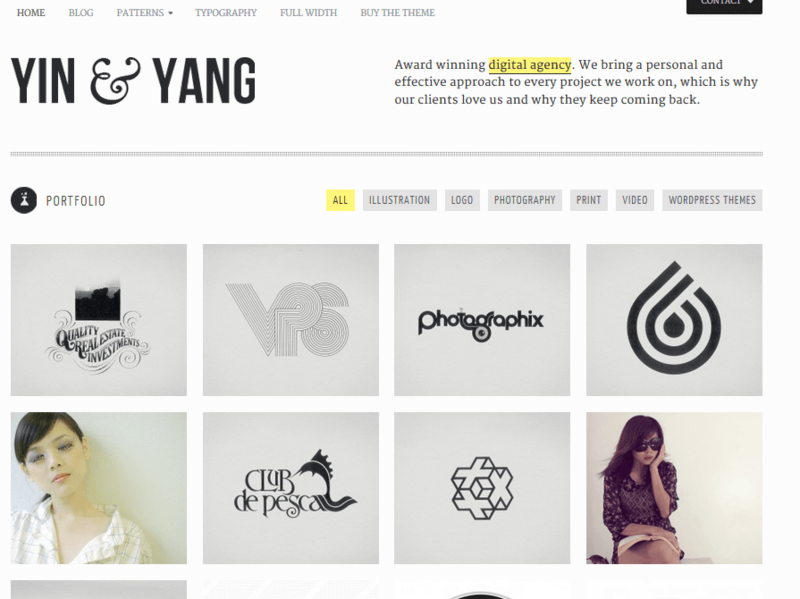 Yin & Yang: not just for app sites, Yin & Yang has a minimalistic style, filterable portfolio, localization support, 4 custom widgets, 6 widget areas, and custom patterns. 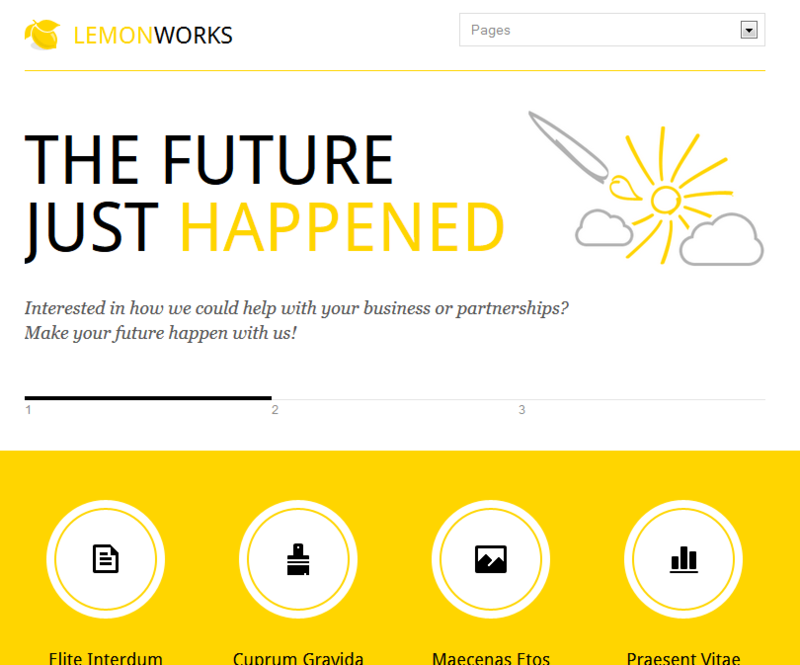 Lemon: has a responsive layout with a customizable options panel, sliders, and colors. You get over 800 fonts to choose from. Over 20 page layouts are included. 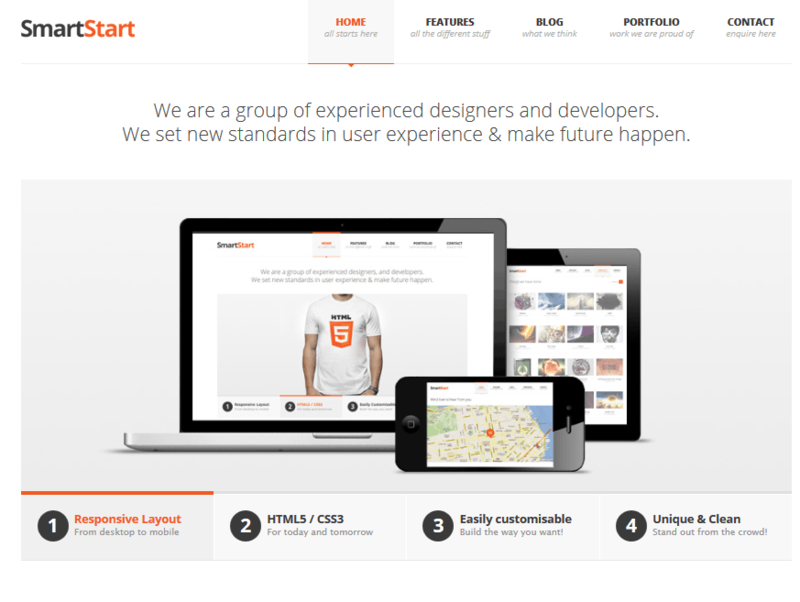 SmartStart WP: has a responsive HTML5 and CSS3 tableless design with an unbranded theme options panel. You get custom widgets, slider manager, jQuery enhancements, pricing tables, 500+ Google Web Fonts, and localization support. 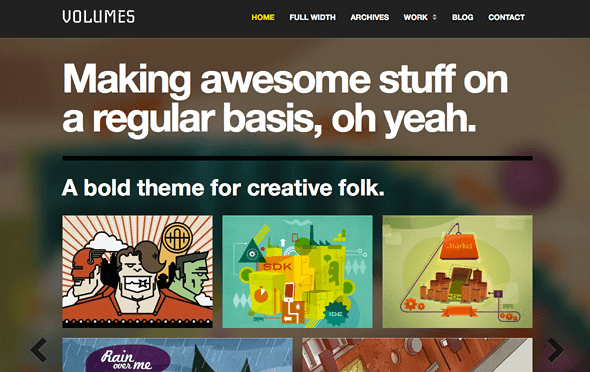 Which one of these portfolio themes are you impressed with the most?